Be part of the crew. 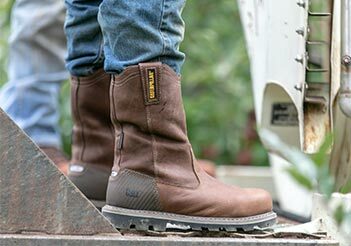 Enter our monthly boot giveaway contest. Free Standard Shipping on any order. Additional charges apply for orders shipping to Alaska and Hawaii and CAT ProDeal orders. Delivery dates are estimated, but not guaranteed, and may be subject to delays due to holidays and other circumstances. 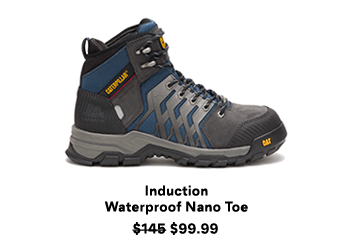 Returns are free within 45 days of purchase. View returns & exchanges details. 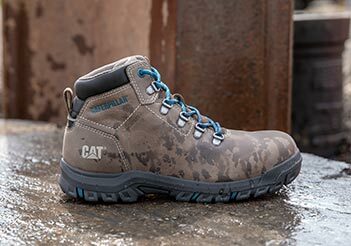 Leave your mark & receive our latest styles, perks and promos, plus be entered into our monthly boot giveaway. 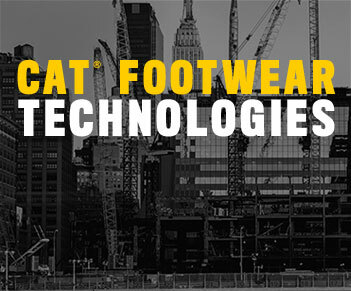 CAT, CATERPILLAR and related design marks are registered trademarks of Caterpillar, Inc. Cat Footwear is produced under license by Wolverine World Wide, Inc.